Tim Meyer drops in with his list of favorite horror novels, which offers up a handful of selections we haven’t seen as of yet. Dig on it below! Ten. Bag of Bones by Stephen King – Obviously, you’re going to see King on this list more than once. Bag of Bones could easily be in the top five, and each time I read it, I feel it could be number one. Mike Noonan is one of King’s most likable protagonists. Like most of King’s characters, the reader takes the journey with him. He could be your friend or neighbor. Bag of Bones is a trip I look forward to every few years. Nine. 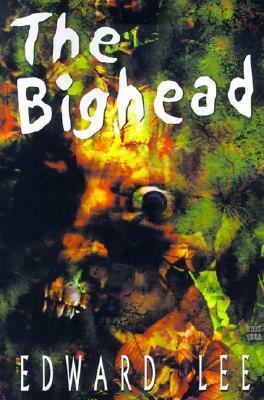 The Bighead by Edward Lee – I can’t recall a single book that has made my face contort and resemble the same expression as if I had eaten something spoiled, except for this one. It’s gritty, vile, and not for those with weak stomachs. 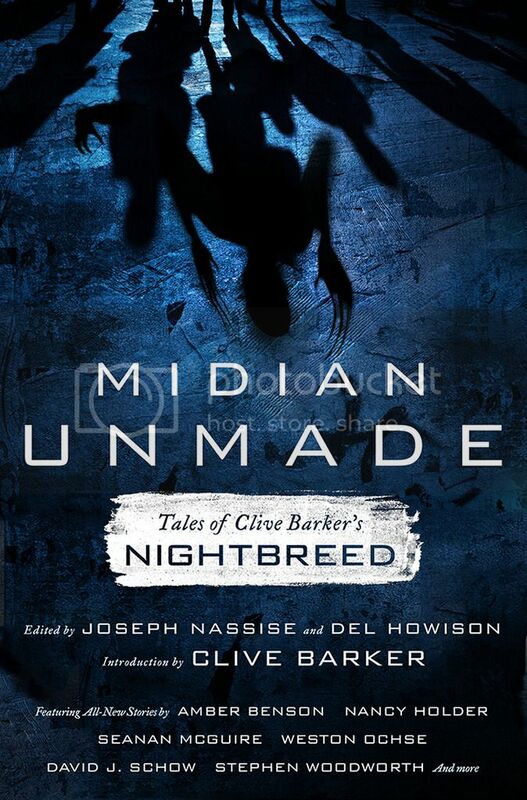 Furthermore, it’s a great horror story, well-designed and brilliantly written. Bring a barf bag. You’ve been warned. Eight. 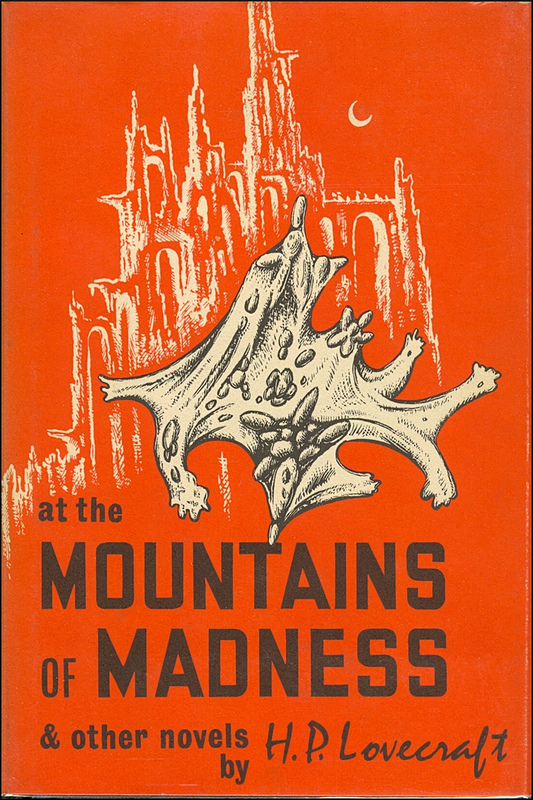 At the Mountains of Madness by HP Lovecraft – Known more for his short fiction, Lovecraft’s Antarctic adventure is by no means long, but it’s long for Lovecraft. The novella sports some of his best writing—beautifully detailed and a story that unfolds perfectly. Not to mention, it scares the crap out of me. Seven. 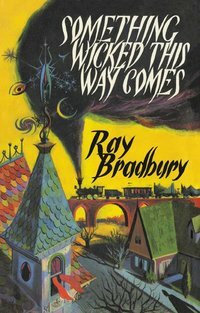 Something Wicked This Comes by Ray Bradbury – Classic Bradbury is always something to celebrate. Not many tell a story better. 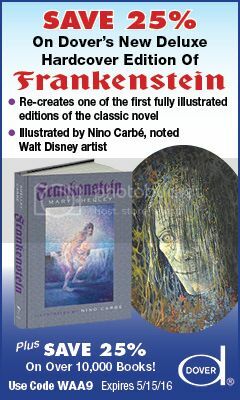 Something Wicked incorporates many relatable themes, which is probably why this work has been so influential in the proceeding generation of horror writers. Bradbury’s prose is masterful. Required reading for any fan of horror and fantasy. Six. 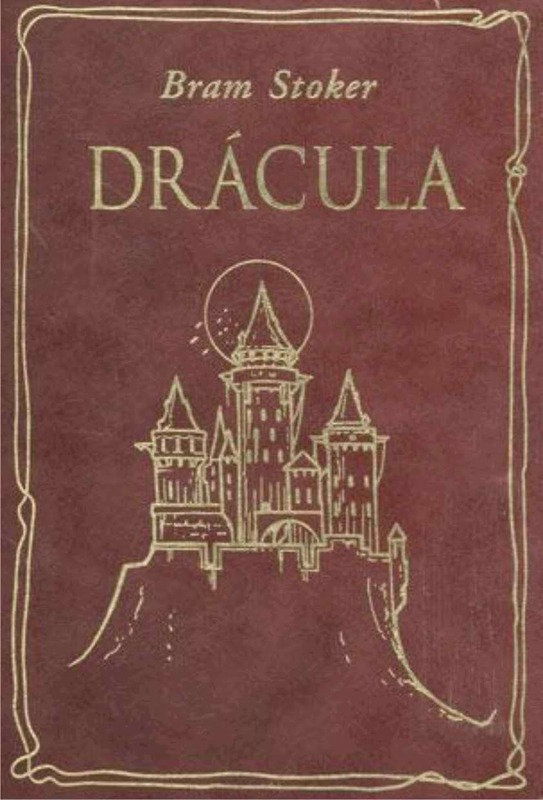 Dracula by Bram Stoker – Eloquent. Hypnotic. The ultimate Gothic-romance novel. These are some of the things that come to mind when I think of Stoker’s classic novel. It’s a story with passion, heart, and blood. Without Dracula, we wouldn’t have the great (and not-so great) vampire tales we have today. Five. 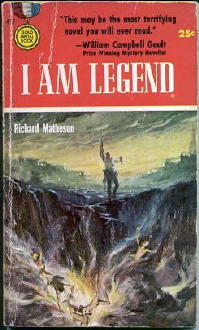 I am Legend by Richard Matheson – Matheson is legendary, and so is this novel. Although Matheson’s villains are bloodthirsty vampires, the novel has influenced hundreds of zombie-apocalypse tales, starting with George Romero’s Night of the Living Dead. And without that movie, the zombie craze would still be beneath the soil. Matheson’s tale of the last man on earth blends science with science fiction. It’s realistic, scary, and delivered flawlessly. Sheer mastery. Four. 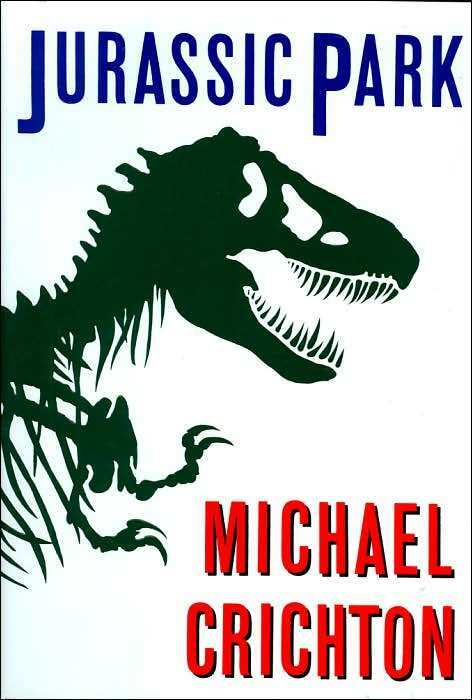 Jurassic Park by Michael Crichton – Okay, so this isn’t really a horror novel per se, but I think a story about dinosaurs wreaking havoc on an amusement park and eating people qualifies. I read Jurassic Park when I was about twelve and have probably breezed through it a dozen times since then. Crichton takes every kid’s fantasy and turns it into a nightmare, and does so with crisp writing and (like most of his work) semi-believable scientific theory. Three. 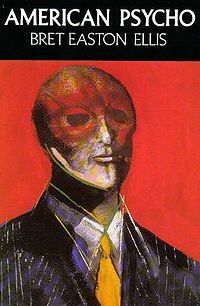 American Psycho by Bret Easton Ellis – Few books have made me flip back to page one after my brain devours the final sentence. American Psycho was one of them. 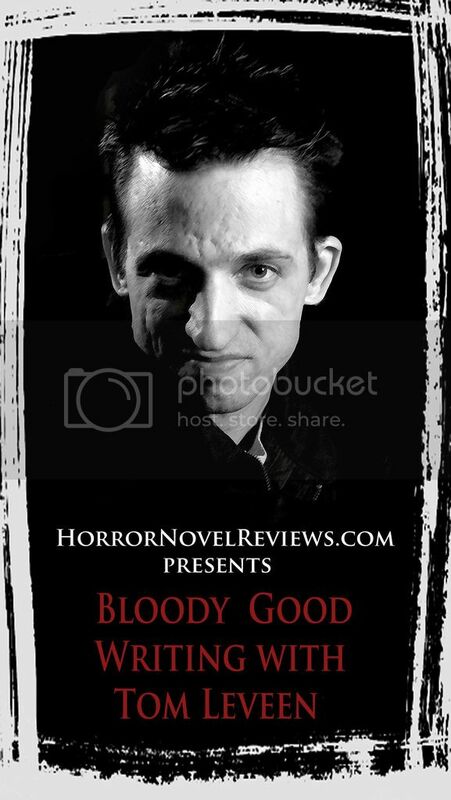 Not only does it have all the elements of a good horror story, the book has heavy themes and offers thought-provoking commentary on several social issues that took place during its time. It’s violent, disturbing, and sometimes hilarious. But mostly disturbing. Two. 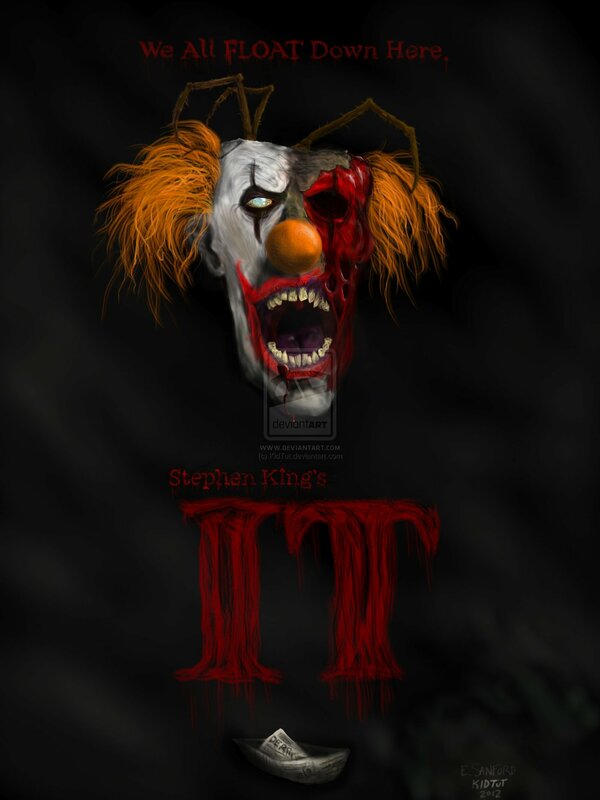 It by Stephen King – For me, this is interchangeable with my number one. Many argue that It is the best example of King’s ability to overwrite. I can’t exactly argue that point being that the book is over a thousand pages. But, I’ll argue that it reads like half that number. In my opinion, it’s King’s best work. It’s poignant, terrifying, and it harbors the most believable characters King has ever written. The reader feels like a member of the Losers’ Club, running from Henry Bowers and standing up to Pennywise the Dancing Clown. Nothing King has written since has captivated me like those thousand-plus pages. One. 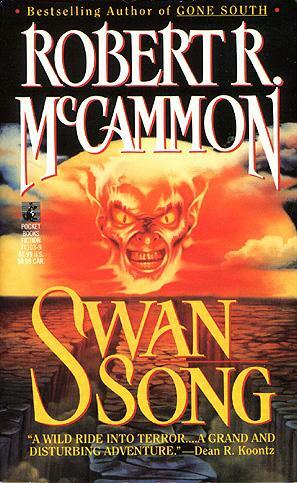 Swan Song by Robert McCammon – King’s The Stand should probably be somewhere on this top ten (you can beat me up about it, it’s okay), but I unjustly excluded it because of this gem. McCammon’s writing is always superb, but his extraordinary story-telling abilities shimmer in this one. It’s your classic good versus evil set in an apocalyptic wasteland. Swan Song examines the human condition when pitted against survival, how it would bring out the worst and best in us. The thing I liked most about McCammon’s masterpiece was the characters, each one fascinating, making the reader determined to keep the pages moving. The writing is picturesque and extremely satisfying. Must read for any fan of the genre. 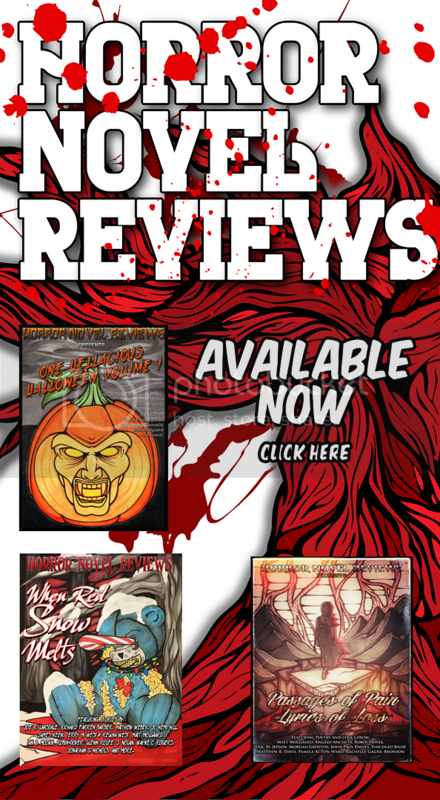 Notables – Brian Keene’s Dead Sea and The Rising, two modern zombie novels that far surpass any of its kind. King’s The Stand. Robert McCammon’s The Wolf’s Hour. 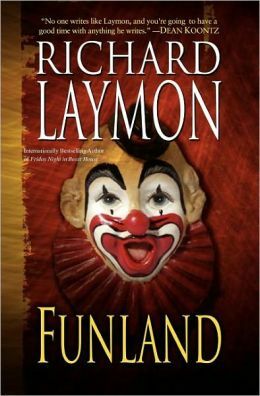 Richard Laymon’s Funland and Darkness, Tell Us. Jack Ketchum’s The Girl Next Door. Excellent list, Tim. Cool to see Crichton and Lovecraft in the mix.